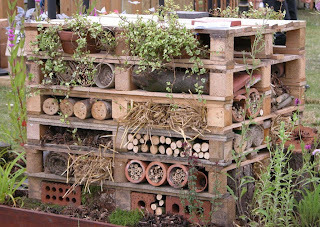 This is the standard type of insect hotel that comes to most people’s minds when they think about an insect/bug hotel. 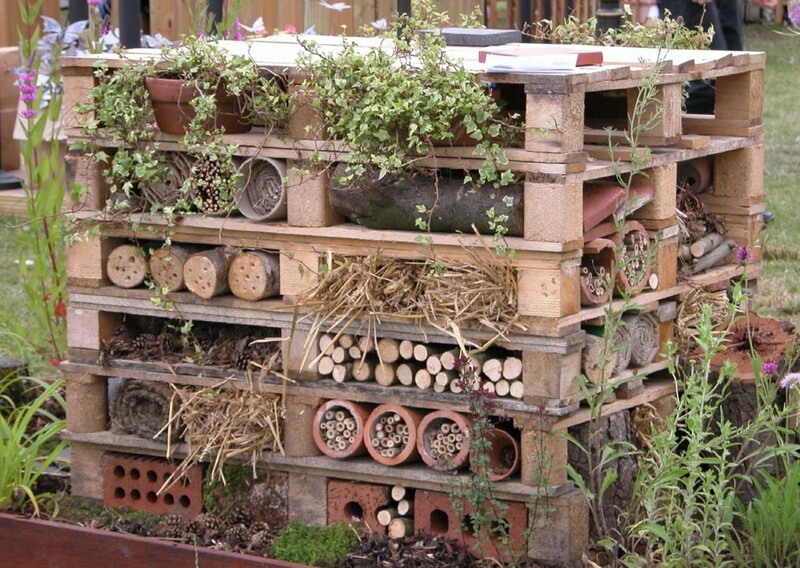 Insect hotels are a great way to give the smallest creatures in your garden a helping hand. In future posts I'll look into what type of creatures enjoy a bug hotel and also which ones that are in real need of your help. I’ll also look at different types of designs for insect hotels and different materials that can be used in their creation.